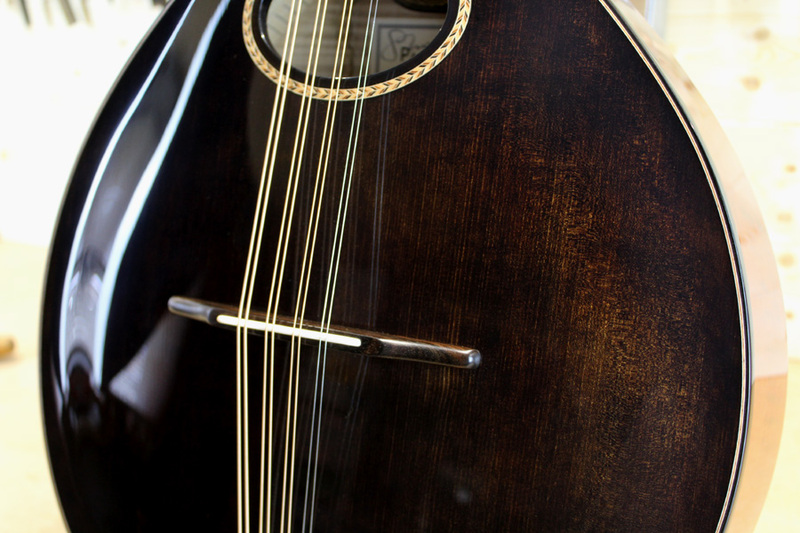 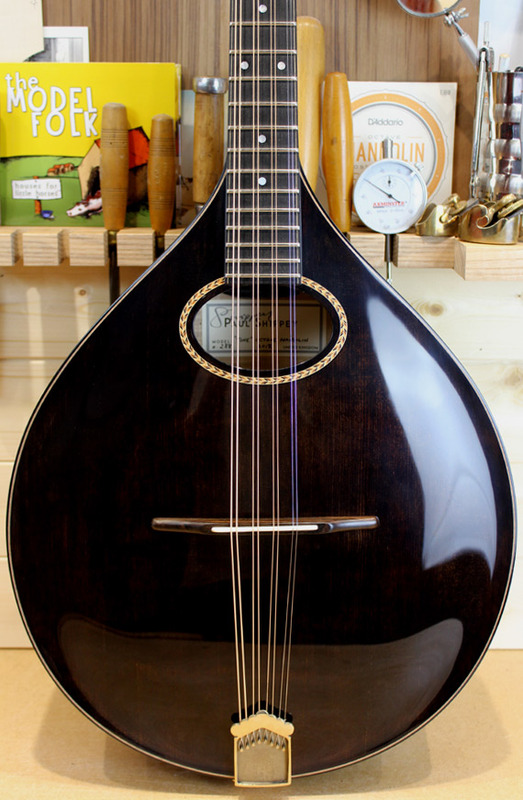 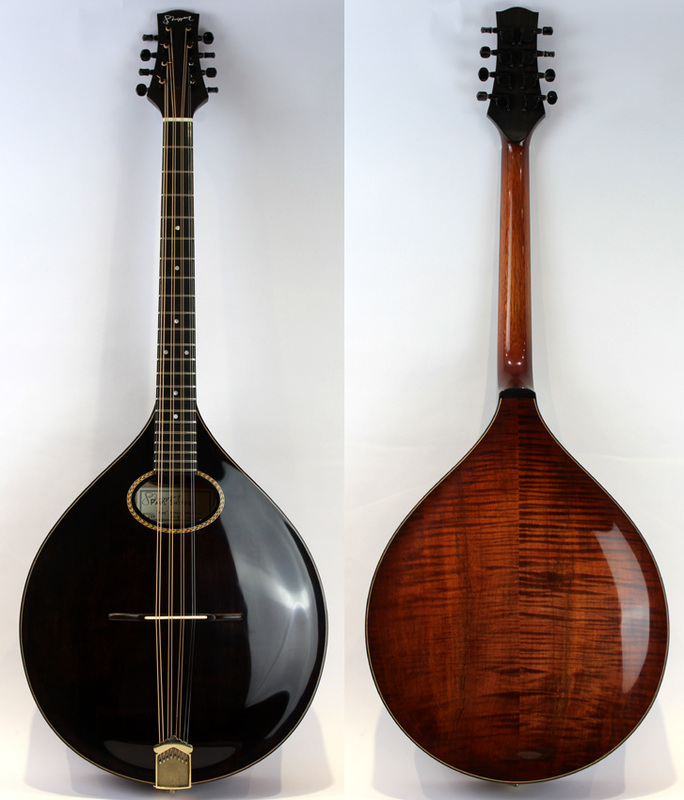 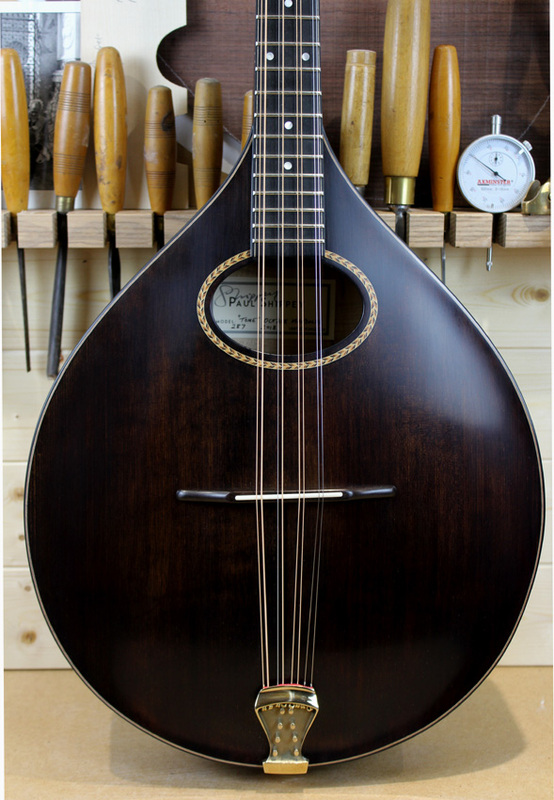 The Shippey “Tone” Octave mandolin (often called ‘octave mandola’) is usually tuned a full octave below a standard mandolin. 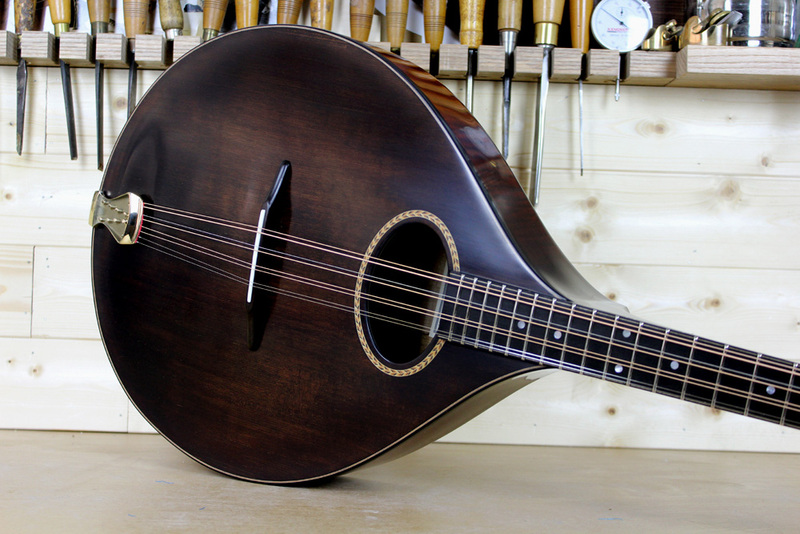 My standard scale length is 580mm (23″) with shorter scales optional. 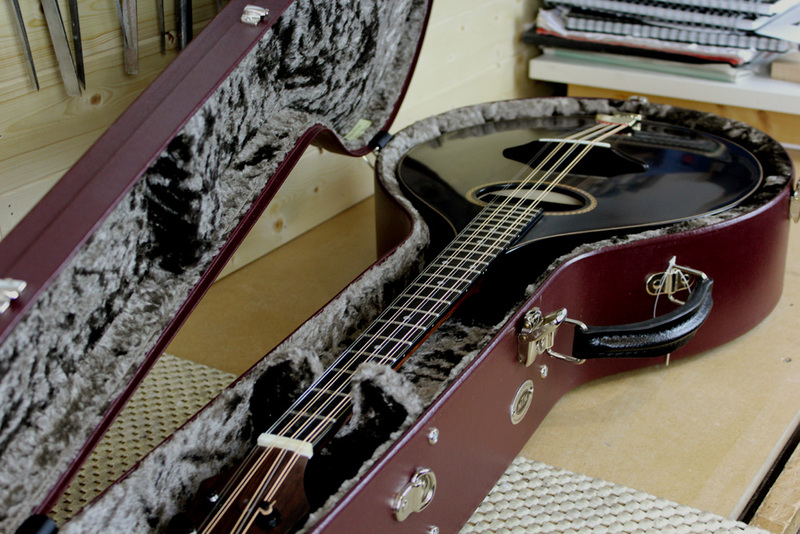 It is great for both melody and chord playing. 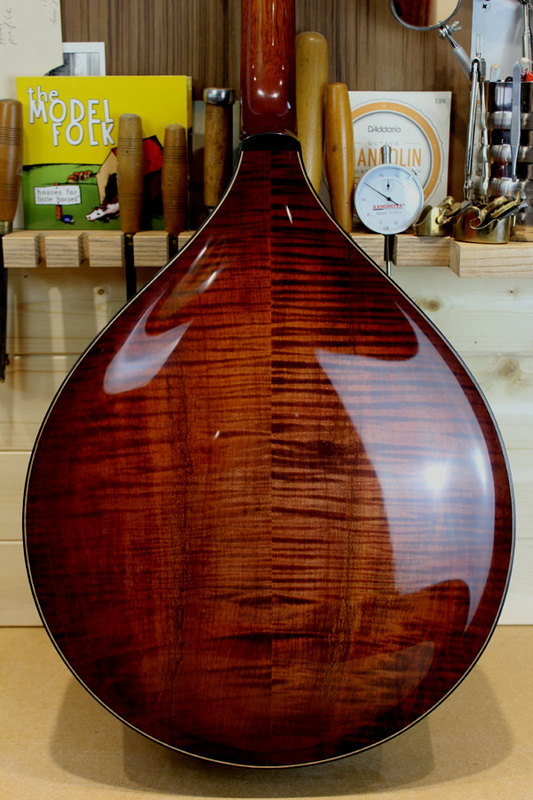 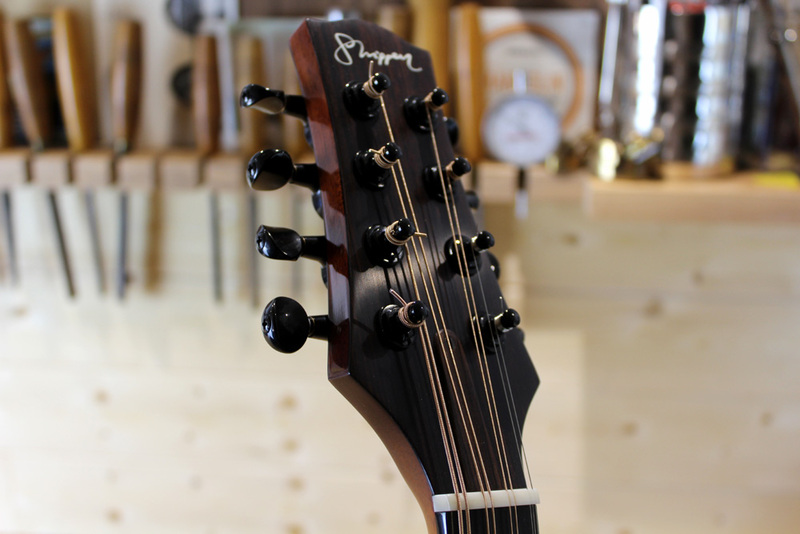 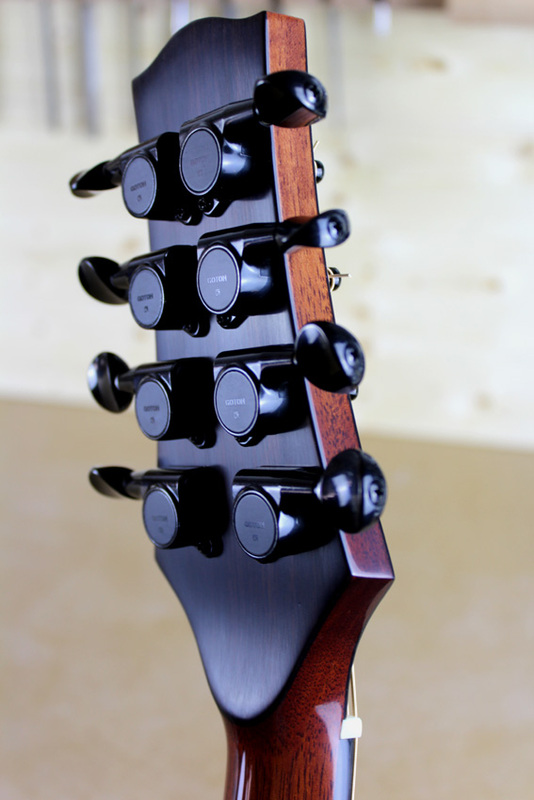 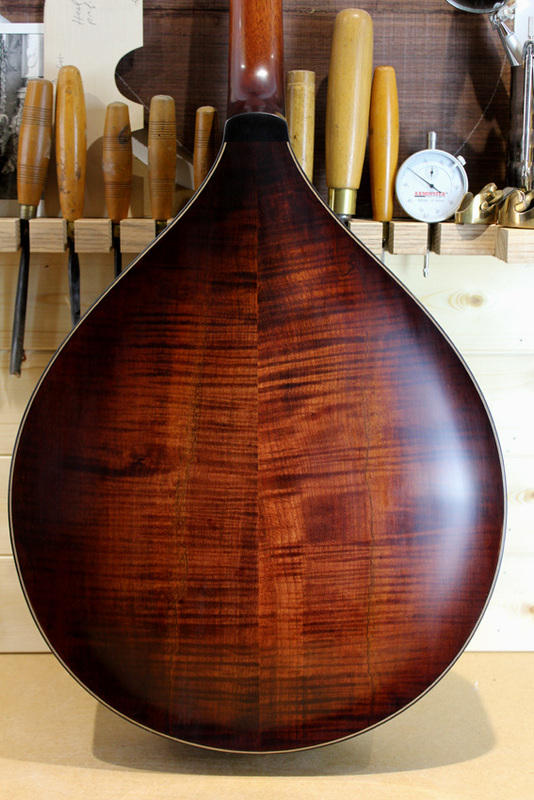 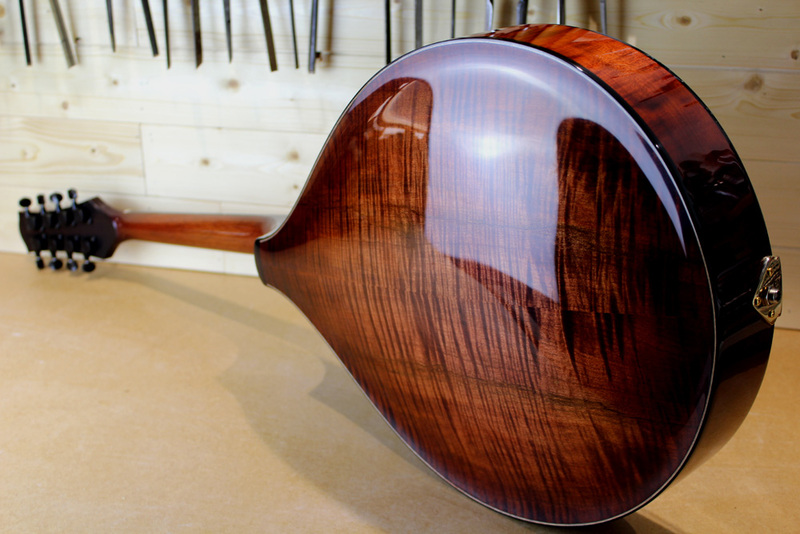 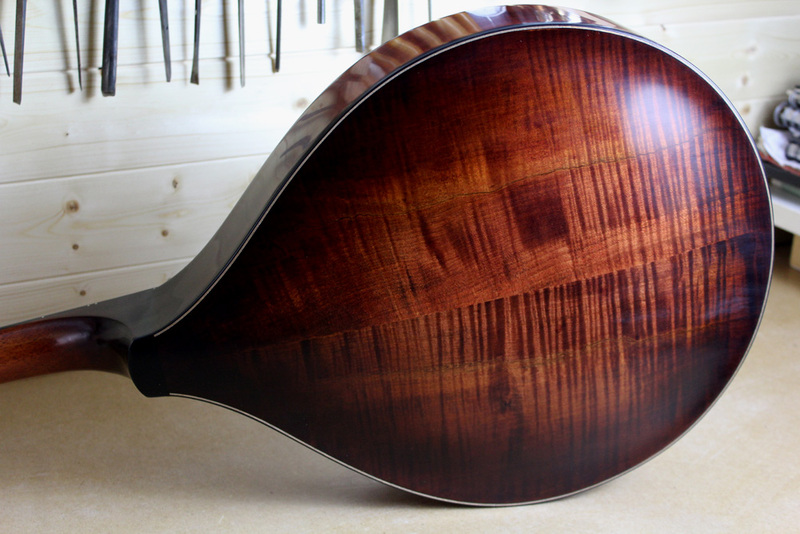 It has a carved spruce top and carved Sycamore or maple back and is powerful and resonant.